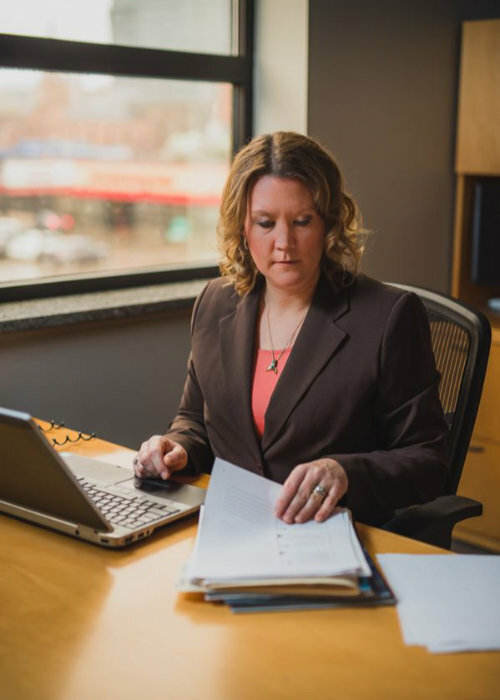 Forensic accountants are often hired by a family law attorney who is representing a divorcing client, in either a contested or collaborative divorce. The client may need assistance in establishing the financial condition of their marriage. This could include determining the standard of living and disposable income for each spouse, locating hidden assets and distinguishing assets between marital and separate property. 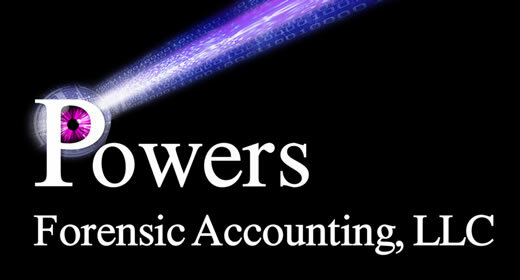 At Powers Forensic Accounting, LLC, we are Certified Public Accountants (CPAs), Certified Fraud Examiners (CFEs), Certified in Financial Forensics (CFFs), and a Certified Valuation Analyst (CVA) with the skills and experience to find hidden assets, forensically determine personal financial representations and find the true worth of marital and separate property. "I want to personally thank you for working with my attorney last year concerning the accounting issues surrounding my divorce. I especially appreciated your assistance in helping me set up a payment plan that I could manage during the financial constrictions imposed by such a prolonged proceeding."